You will find the White House bed and breakfast in Ross on Wye in an enviable riverside location in the town centre. 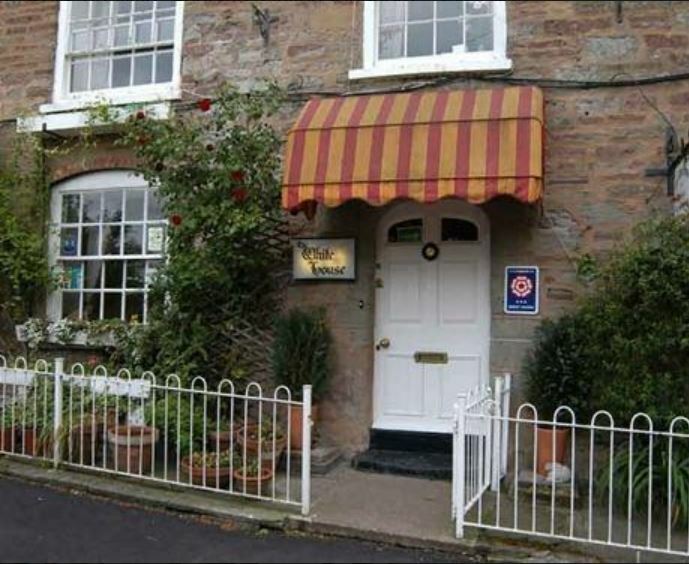 All the rooms have river views and we are well located to explore the local attractions or when visiting the town on business. Within walking distance of all Ross restaurants, pubs and hotels where there is a wide choice of cuisine including Thai, Indian, Tibetan and Chinese as well as wonderful locally sourced English dishes. There are 7 rooms, all with ensuite. 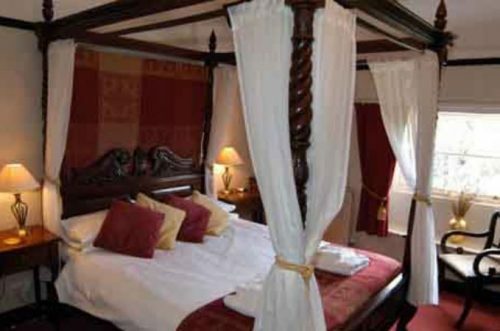 Two of the rooms have four poster beds. Children over the age of 12 are welcome. A full English breakfast is served, with a vegetarian option or continent breakfast if you would prefer. To book The White House, click HERE. 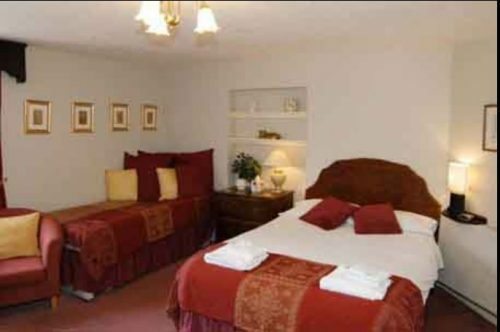 The White House provides B&B accommodation in Ross on Wye in Herefordshire.